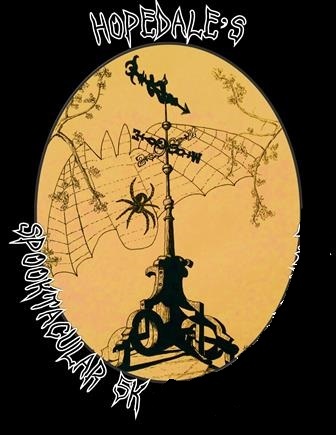 Join the Friends of Historic Hopedale on Saturday October 28, 2017 for the 3rd Annual Hopedale Spooktacular 5K Run / Walk. Costumes are encouraged but not required. An award will be given for best overall costume in the race. Please be sure that your costume choice is safe for running this distance in and that you can see clearly.